Autodesk, Inc., is a leader in 3D design, engineering and entertainment software. Since its introduction of AutoCAD software in 1982, Autodesk continues to develop the broadest portfolio of 3D software for global markets. Customers across the manufacturing, architecture, building, construction, and media and entertainment industries—including the last 19 Academy Award winners for Best Visual Effects—use Autodesk software to design, visualize, and simulate their ideas before they’re ever built or created. From blockbuster visual effects and buildings that create their own energy, to electric cars and the batteries that power them, the work of our 3D software customers is everywhere you look. 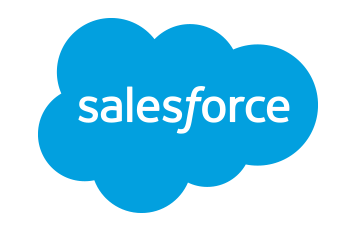 Salesforce.comSalesforce is a recognized leader in the CRM software market, offering a range of could-based CRM tools that can be utilized by companies of any size. It is specifically geared to the financial and wealth management sectors. Companies use Salesforce to manage customer accounts, generate track leads, manage complex marketing initiatives, track performance, and provide superior customer service before, during, and after a sale has occurred. Totango.comTotango is built on the idea that customer success is all about understanding, measuring, and delivering business value to customers. To do this, Totango’s platform is focused on identifying and monitoring “leading indicators” that help SaaS companies predict at-risk customers and proactively drive positive customer experiences. Virtela Technology Services IncorporatedVirtela delivers ward-winning services via their Virtualized Overlay Network and Virtela Enterprise Services Cloud (ESC) platform, with Local Cloud Centers (LCCs) strategically located around the world. This eliminates the complexity and expense of having multiple networking devices at each customer branch office. DatameerDatameer is a big data analytics solution designed to be scalable and flexible enough for anyone or any organization. This end-to-end analytics solution moves from ingest to visualisation and every step in between, with self-service big data analytics that feel as intuitive as a traditional spreadsheet. Simply pick your data store from a drop-down menu of more than 70 sources and then select how and when you want to collect data. 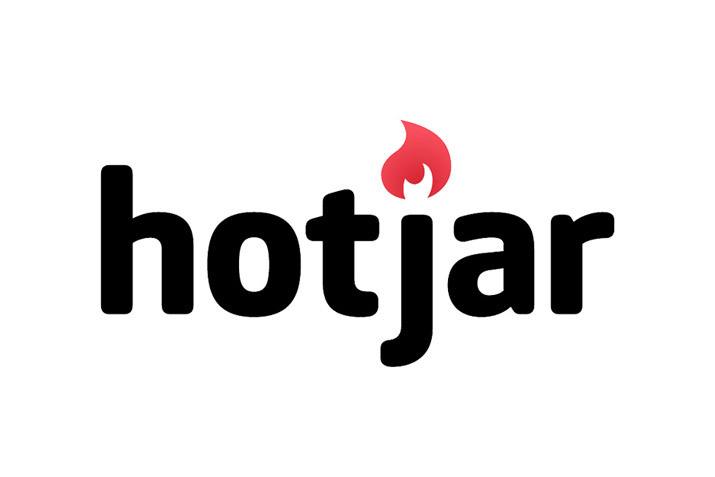 HotjarHotjar is an all-in-one analytics and feedback solution offering a better way to understand visitors, both web and mobile. You can identify opportunities for improvement using heat maps, recordings, funnels, forms, polls and surveys. Heat maps help you understand, visually, what your users want and care about by showing their clicks, taps and scrolling behaviors. Visitor recordings show you real visitor behavior on your site. Conversion funnels let you find the biggest opportunities for improvement by showing which page and which step most frequently leads to visitors leaving your page. Form analytics provide improved online form completion rates by showing what takes your users too long to fill out and what’s left blank. 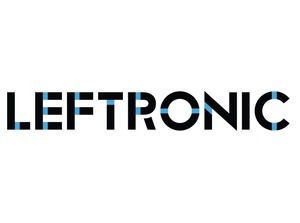 LeftronicLeftronic puts key metrics in one centralized location so businesses can make faster, stronger decisions. A Leftronic real-time dashboard offers the means to monitor KPIs from all areas of your business, receive automatic updates on marketing campaigns and sales opportunity, automate your reports and understand your data at a glance. You can start with templates to create online dashboards that connect to the data source you choose, and you can also choose from three different ways to upload your custom data to dashboards. BirstBirst is a software used to manage Business Intelligence & Analytics operations so that companies can improve their efficiency and save money. At WhataSoftware, we strive to bring you the best in Business Intelligence & Analytics enterprise software products. Feel free to contribute your experience by reviewing Birst. Your input helps the whole community. ON24ON24 is marketing-centric virtual event software with functionality that lets marketers create webinars and webcasting that’s personalized, as well as including greater control and better engagement opportunities. Other options include virtual environments for trade shows and a range of virtual events, online presentations for marketing, training and corporate communications. 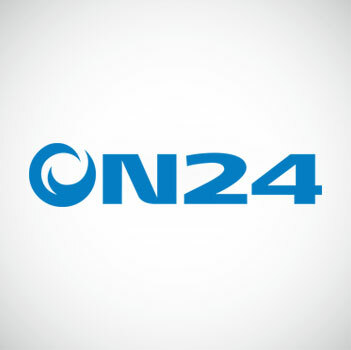 ON24 also features full-service production, syndication and campaign project management services. TrackViaWith TrackVia, you can rapidly and easily implement fully configurable Web or mobile applications that streamline processes and workflows to maximize your efficiency, enhance your quality, and increase your profitability. With TrackVia’s robust analytics and live reporting, gain full-picture visibility into your production and field operations and to enable employees to use data to make informed decisions across the enterprise.